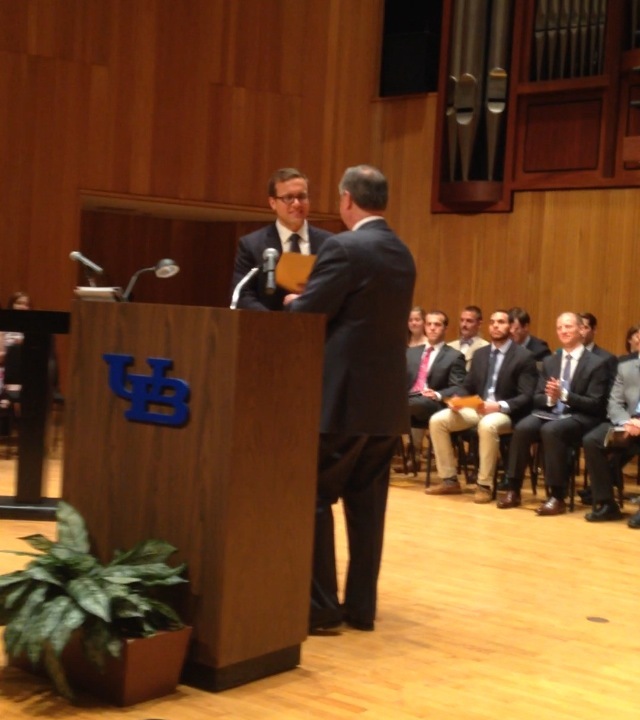 My son accepted the Merck Academic Achievement Award at the SUNY/Buffalo Medical School’s Awards presentation this morning. A few hours later, he graduated at a wonderful ceremony. Congratulations to Miles, Joyce, and yourself! Very happy and proud for all of you! It was such a sweet day!